In 2016 we saw an array of different design trends for the workplace. Some were fleeting and some are here to stay. What we have noticed the most, however, is the impact of workplace design on the mental health of its inhabitants. That is why we are putting together all the design trends that will not only look great but also make your staff feel great. Remember the functionality of every workplace is completely individual so take from here the elements that will work for yours. Unless you are a regulated industry that have to keep physical copies on file for legal reasons most business are aiming to go paperless. Not only does this have a great environmental impact, but it also gives your office a lot of space that just isn’t being used anymore. If the space is big enough, a collaboration or Zen Zone might be appropriate. If not, think about shifting other storage there to make free space elsewhere. No two people are the same so no two work spaces should be the same! Different heights, sizes and needs call for your work spaces to be adjustable. This includes adjustable seats, tables and screens to accommodate all needs. On trend for 2017 is also the flexi work space. Being able to move furniture around to make different layouts based on the team’s trend is very on point this year. Whether you need quiet time and your desk pointed toward a window for reflection or collaboration time where teams can bring their desks and their ideas together – we have designs that make both these ideals achievable. People are spending longer hours at their desk and what better way to bring some happiness and a relaxing natural feel then to bring the outdoors indoor! This includes lots and lots of greenery and spaces that feel like a getaway, such as indoor garden nooks. This look is going to turn any drab looking work place into a fresh and fun space. 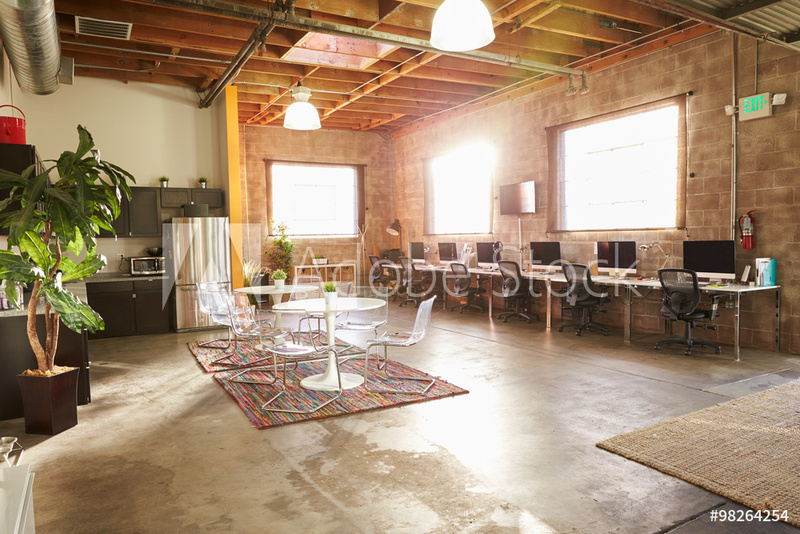 Open work spaces where people can meet and collaborate their ideas are really important. However, this can use up space pretty quickly. Not to fear we have ideas and designs that also make this feature completely practical. Do not think that you need a big office to achieve this feel. With a great look, feel and style, this design will be seen in office spaces everywhere in 2017. To avoid stringing cords across boardrooms and using lengthy extension cords we are seeing interior designers getting creative with the placement of charging and usb points. This intuitive type of thinking is what we are all about at Perth Citi Fitouts. If you want to add productivity and make your workplace more inviting get in touch with us here. With our 45 years of combined experience you get a vast array of knowledge about how to renovate your office space into a pleasant and appealing place to work.